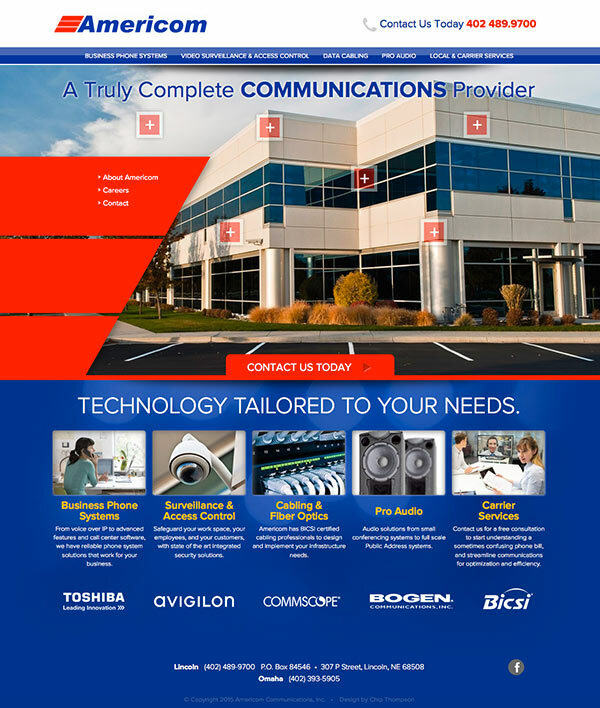 Chip Thompson Design launches three tech sites in one week! Well it was certainly busy last week around the CTD studio…and it was ALL about technology! 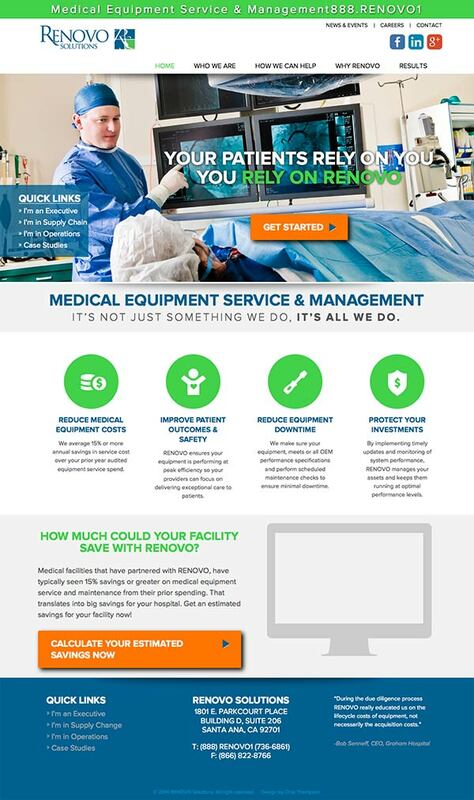 We launched THREE tech-based websites (one in Lincoln and two in the sunny-state of California) this week: Americom, Resilient Communications and Renovo Solutions (see below). 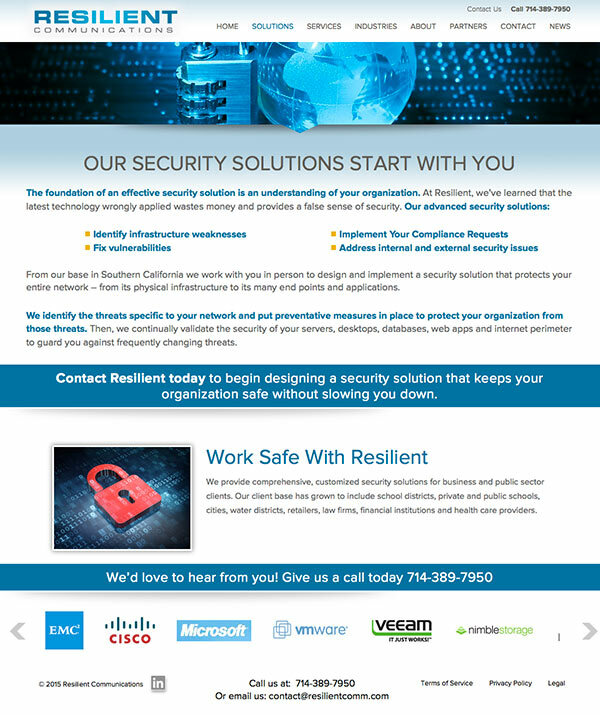 On top of that we completed designing an email campaign and two great infographics for the folks over at ShoreTel! We’ll be showing off the infographics in a later post. Check ’em out (click on the images to view the full sites)! Oh, and… stay tuned…we’re apply our “launch-fu” powers on another tech site later this week. POW!